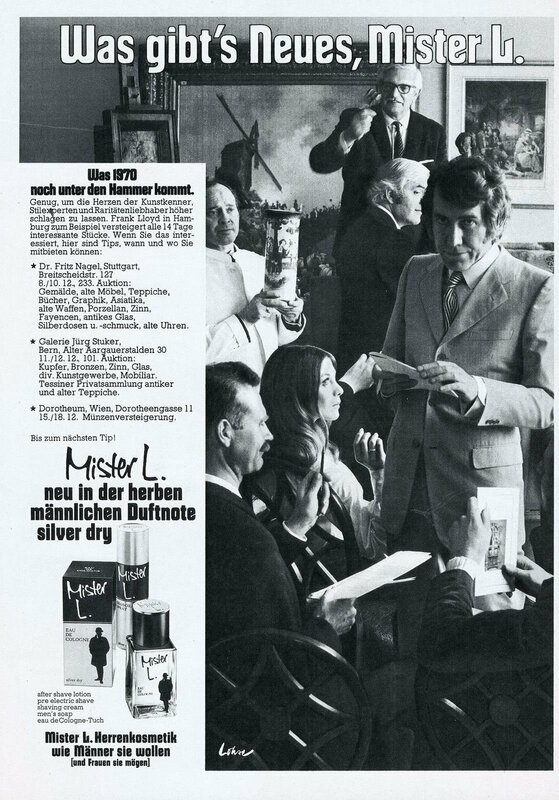 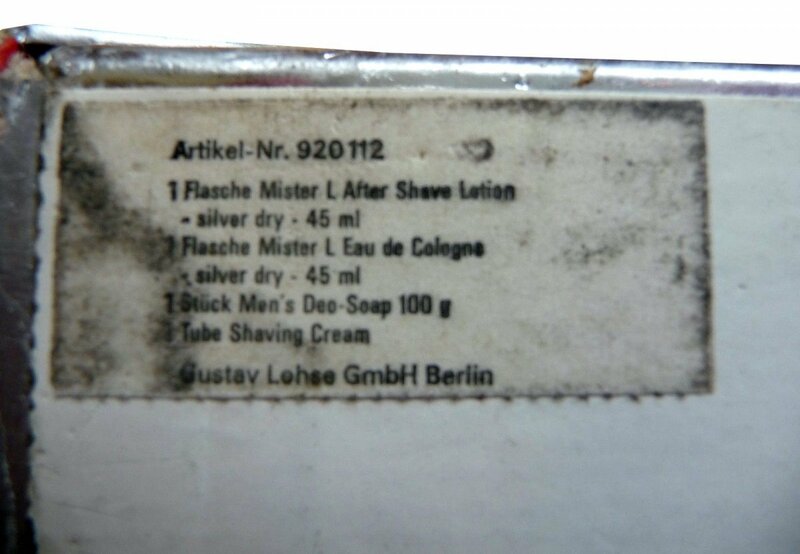 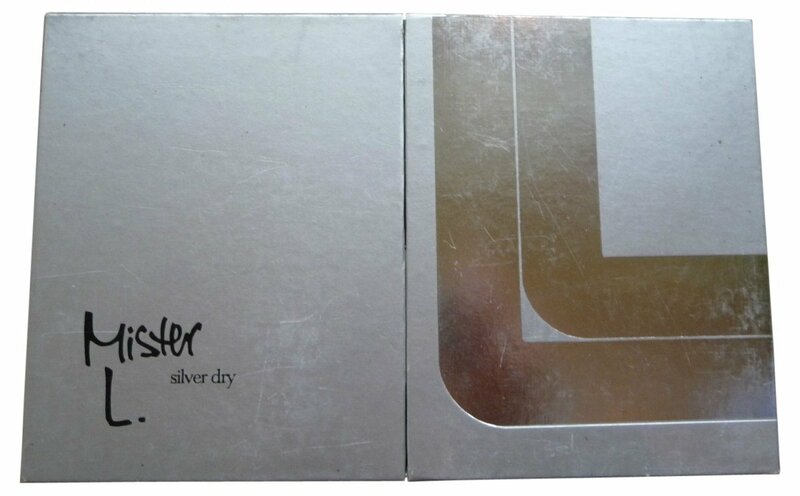 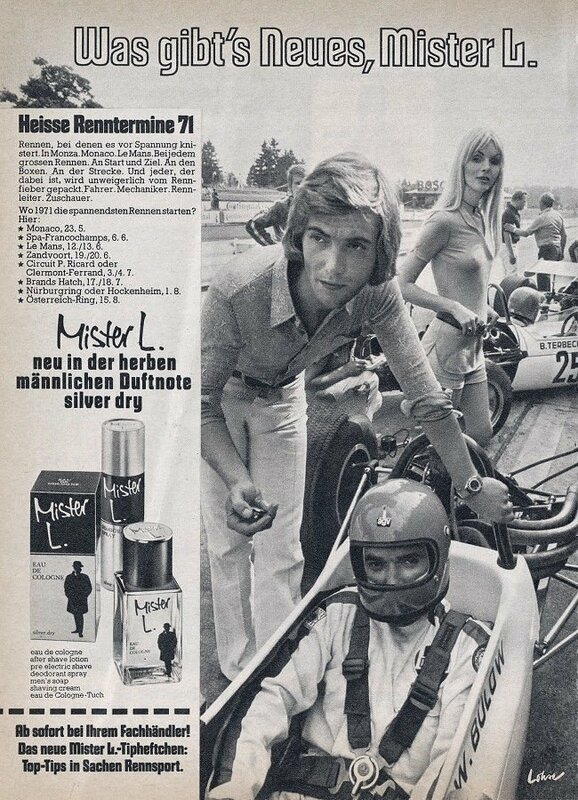 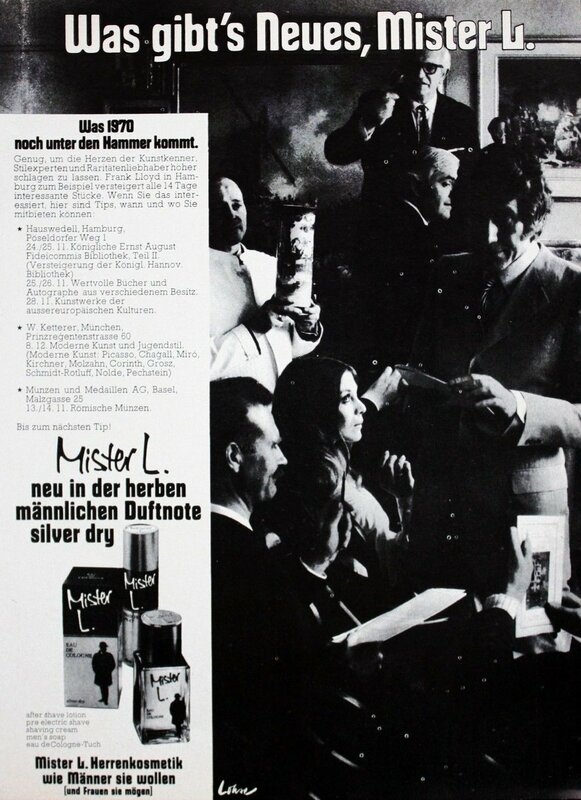 Mister L. Silver Dry (After Shave Lotion) is a perfume by Lohse / Gustav Lohse for men and was released in 1970. 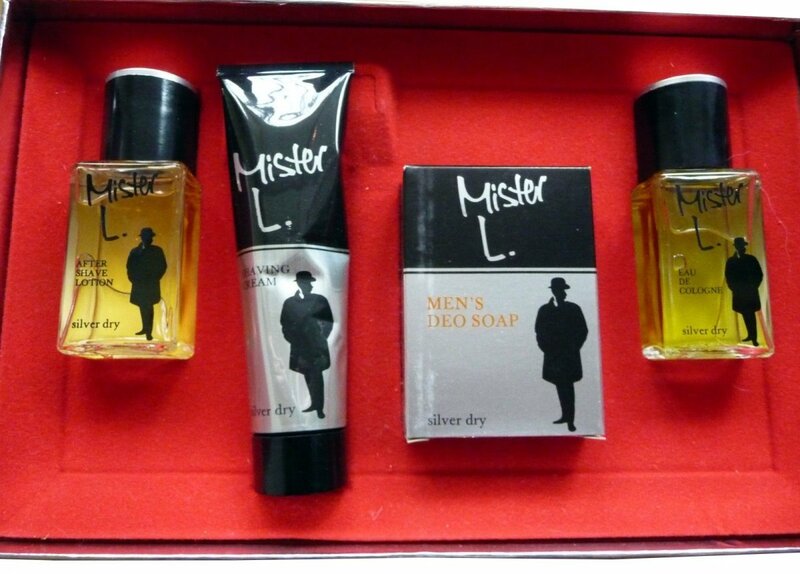 It was last marketed by Clarion. 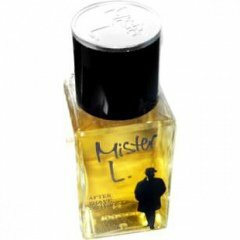 This is a variant of the perfume Mister L. Silver Dry (Eau de Cologne) by Lohse / Gustav Lohse, which differs in concentration. 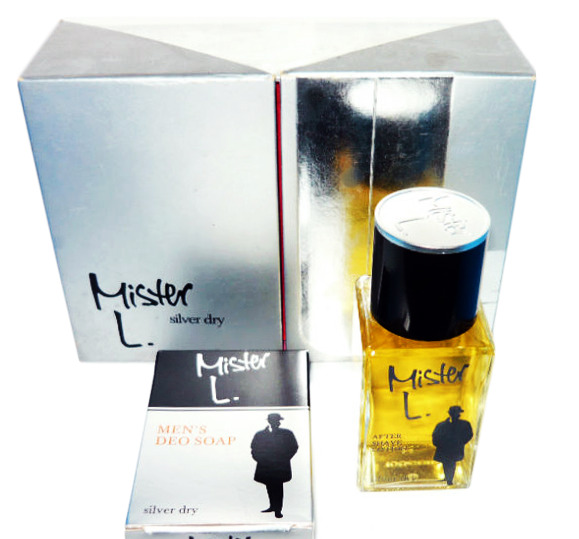 Write the first Review for Mister L. Silver Dry (After Shave Lotion)!